Back in July 2011 I decided to switch to a gaming mouse called the Razer DeathAdder. 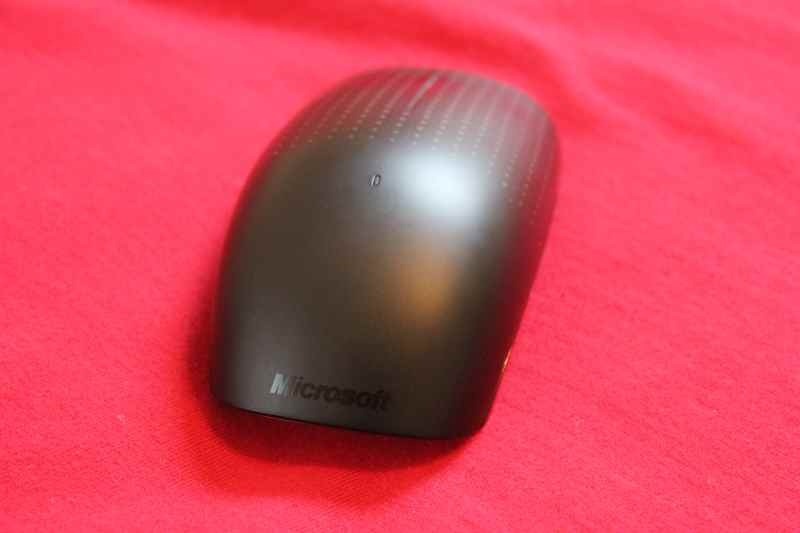 I switched for a number of reasons but mainly because I wanted a mouse that felt natural and didn’t hurt my hand after long periods of use. I’ve used it up until this point – December 16th 2011. One Finger: Scroll flick or pan any direction for quick navigation and you can sweep your thumb to go forward or back. 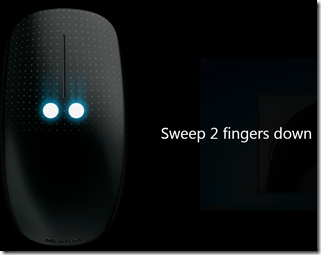 Two Finger: Snap to see your windows side by side or maximize and minimize. Three Finger: Show all open windows or reveal your desktop. BlueTrack Technology – You are supposed to be able to track on anything including carpet. As soon as I plugged the device into my laptop I kept expecting to see some sort of installer pop-up asking me to configure the mouse. That did not happen instead I saw the Detecting Hardware pop-up and a few seconds later it asked me to reboot my machine. I proceeded to type on my keyboard and quickly found out that my keyboard was no longer responding. I had to unplug my keyboard (connected via USB) and plug it in again for it to work again. I went ahead and rebooted it like it originally asked and still nothing happened on the screen. I headed over to Microsoft Touch Mouse support site and downloaded the latest IntelliPoint Software. After I downloaded and installed the software it presented me with a gesture learning tutorial (screenshot to come). The tutorial was actually helpful as I learned what I needed to know in just a few minutes. I spent the rest of the day using it with my everyday work.. the results? I really enjoyed being able to snap windows showing/hiding the desktop and maximizing/minimizing windows with just a gesture. I also like the way scrolling pages is implemented. You can scroll a page and leave your finger off of the mouse and it will continue to scroll very slowly. Since we all spend a lot of time on the web it is simple to move backwards/forwards pages with a flip of your thumb. 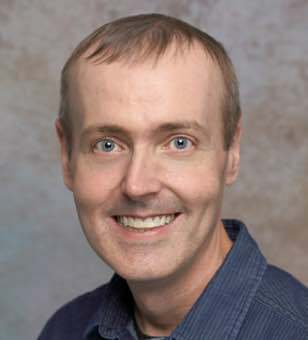 Every time that you use a gesture you will something similar to the following to visually confirm the gesture. 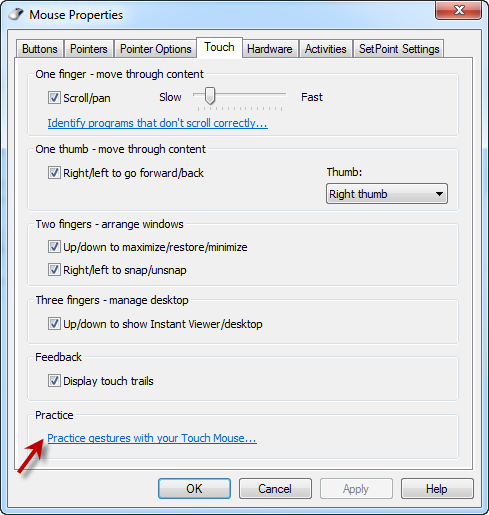 Keep in mind that if the current window is not focused the gesture is not going to work. The IntelliPoint Software doesn’t have much to offer in terms of additional customization but it does have one tab that you may want to look at which is called Touch. You can see from the screenshot below that you can enable/disable any of the gestures as well as turn off “Display touch trails”. Which after you have been using it for a while may be a good idea. You also want to pay attention to the Practice box which will allow you to re-run the setup tutorial. (You can always just navigate to C:\Program Files\Microsoft IntelliPoint\TouchMousePractice.exe as well). 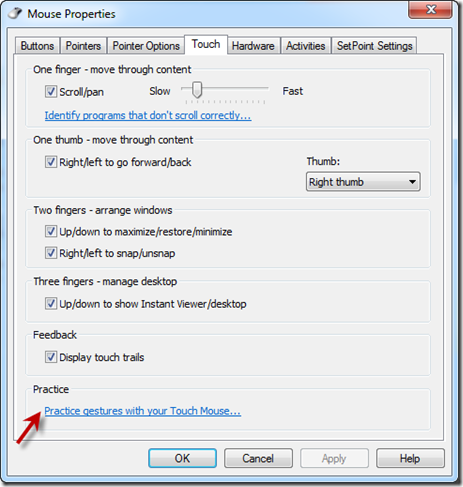 If you click on “Practice gestures with your Touch Mouse…” then it will launch the tutorial pictured below that will help you get up to speed quickly. 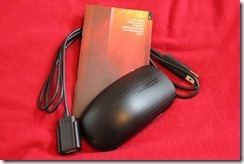 + Comes with a Nano receiver/USB Extension cable which makes it easy to leave it in your laptop when not in use. + Gesture Support works very nicely. It is quick to respond and fairly accurate. + Fits your hand very well. + 3 Year Warranty. – Nice of them to stand behind their product. - It made my keyboard unresponsive the first time that I added the mouse. It was quickly fixed by plugging/unplugging the keyboard’s USB. - It did not download and install the IntelliPoint software after I plugged it into my system. It also didn’t come with a Driver CD. So if I didn’t have internet access or know to download the IntelliPoint software than I would miss the gesture tutorial. 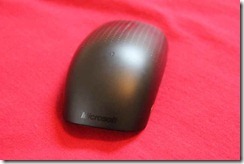 - This point regarding a left/right mouse button is actually under the shell. - Price: $70 is a bit steep. For this much money it should have come with a carrying case. Would I recommend it? I am enjoying mine but still haven’t determined if this will be my primary device. This is one product that you probably want to try out in a store first before buying it. 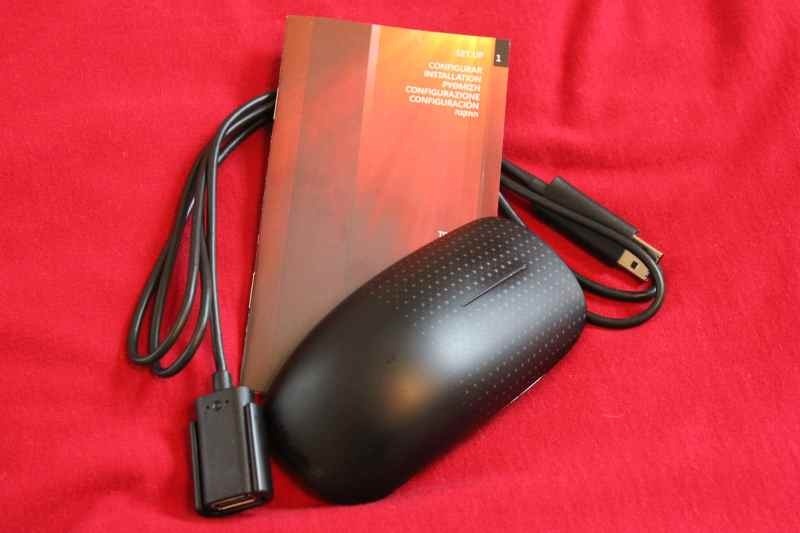 Below is a few pictures of the mouse.